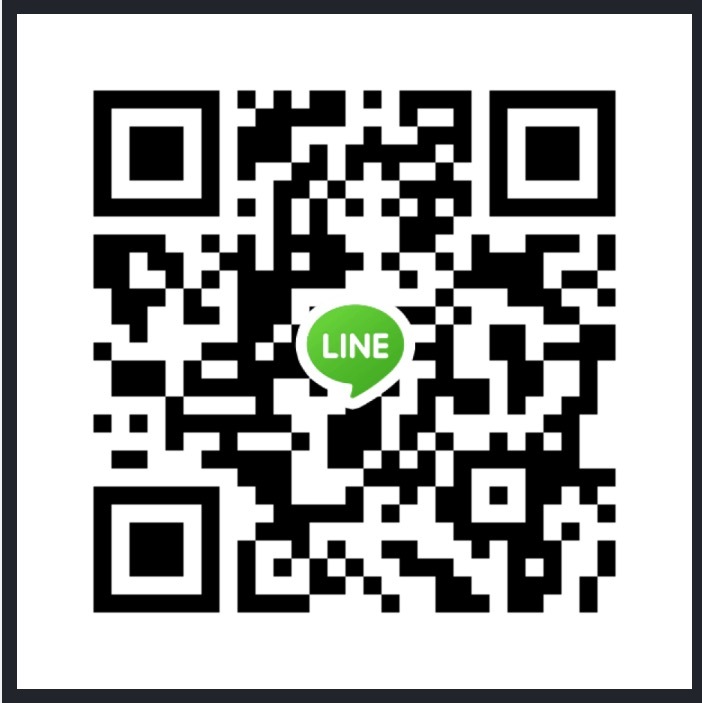 The best way to contact me is through Line Messenger. Download the app and scan the QR code above to get in contact with me and I will add you to our group chat. In my opinion, Line Messenger is the best messenger app that is out there on the market, HANDS DOWN!!! All of my friends and family do not text message anymore, I have converted them all to Line Messenger. You can add a theme to your messenger, send voice messages, pictures, and send cool animated stickers to your friends and family. Try it, it’s free.